Down & Out Books is in its eighth year as an independent publisher of award-winning literary and crime fiction. For more information about the book, to request a review copy of the book, or to inquire about an interview with the author, contact info@downandoutbooks.com. 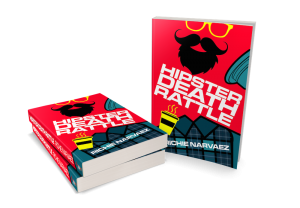 The debut collection of short stories by dynamite noir writer R. Narvaez. 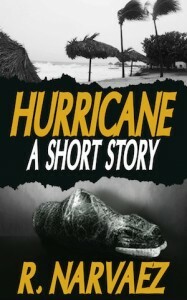 Winner of the 2013 Spinetingler Award for Best Anthology/Short Story Collection. 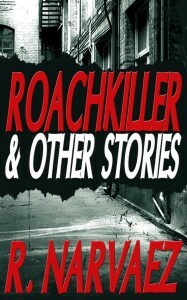 A pregnant single mother who becomes a numbers runner in 1970s Brooklyn; an ex-con fighting against insurmountable odds not to kill again; a middle-aged tax lawyer who’s discovered the secret to happiness—at any cost: these are just a few of the hard-luck characters you’ll meet in Roachkiller and Other Stories, the debut collection of short stories from exciting noir writer R. Narvaez. Included are 10 hard-boiled tales, many with a dash of dark humor. Get-rich schemes gone violently awry. A slacker detective far out of his depth. A reformed criminal who can’t get past his killer instincts. The action moves from Brooklyn to Puerto Rico, from the ’70s to the near future, from deadly divorces to homicidal hipsters. Narvaez travels down the dimly lit side streets of noir you’ve never seen before. 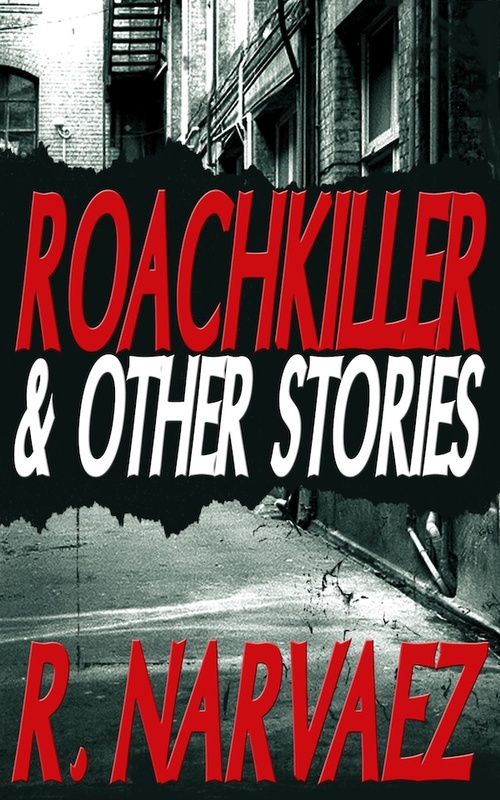 The short story “Roachkiller,” which appears in this collection, was selected as a Distinguished Mystery Story in Best American Mystery Stories 2008, edited by George Pelecanos. Available on Amazon Kindle, Nook, iBooks, Kobo, and Smashwords.